​From Wikipedia, the free encyclopedia. Tracy Morrow (born February 16, 1958), better known by his stage name Ice-T, is an American musician and actor. He was born in Newark, New Jersey and moved to district Crenshaw, Los Angeles, California when he was in the 7th grade. After graduating from high school he served in the United States Army for four years. He began his career as a rapper in the 1980s and was signed to Sire Records in 1987, when he released his debut album Rhyme Pays. The next year, he founded the record label Rhyme Syndicate Records (named after his collective of fellow hip hop artists called the Rhyme Syndicate) and released another album, Power. He co-founded the thrash metal band Body Count, which he introduced in his 1991 album O.G. : Original Gangster. Body Count released its self-titled debut album in 1992. Ice-T encountered controversy over his track "Cop Killer", which was perceived to glamorize killing police officers. Ice-T asked to be released from his contract with Warner Bros. Records, and his next solo album, Home Invasion was released later in the Fall of 1993 through Priority Records. Body Count's next album was released in 1994, and Ice-T released two more albums in the late 1990s. 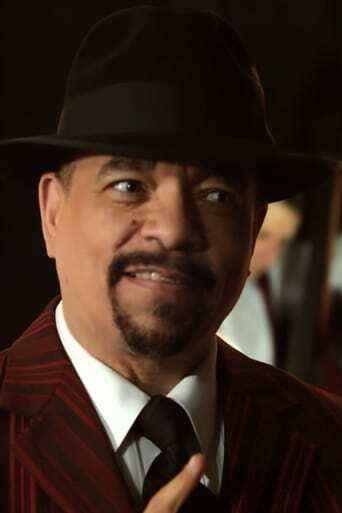 Since 2000, he has portrayed NYPD Detective Odafin Tutuola on the NBC police drama Law & Order: Special Victims Unit.